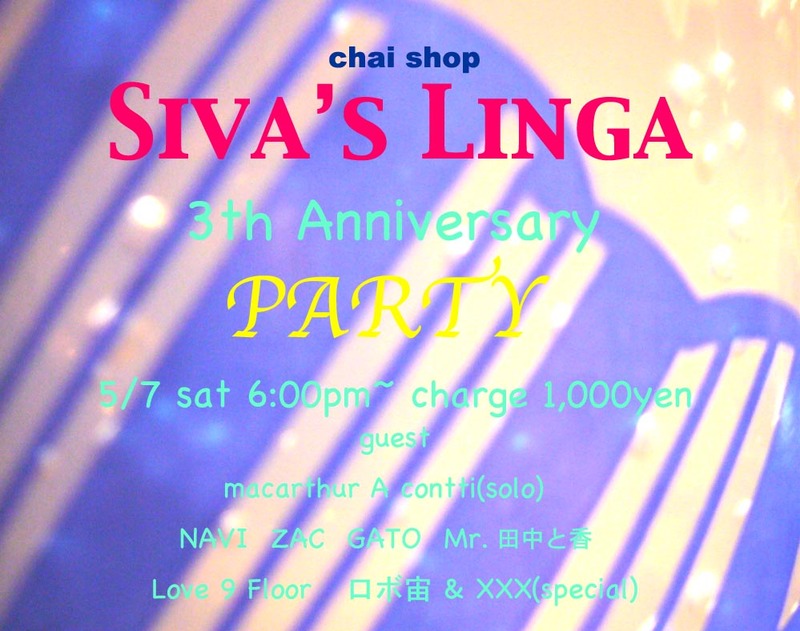 高円寺　北中通り露天チャイショップ　Siva's Linga 店主タートルのブルース研究所 The third anniversary party !! The third anniversary party !! The 3th Anniversary of " S i v a ' s L i n g a " Paty ! ! !